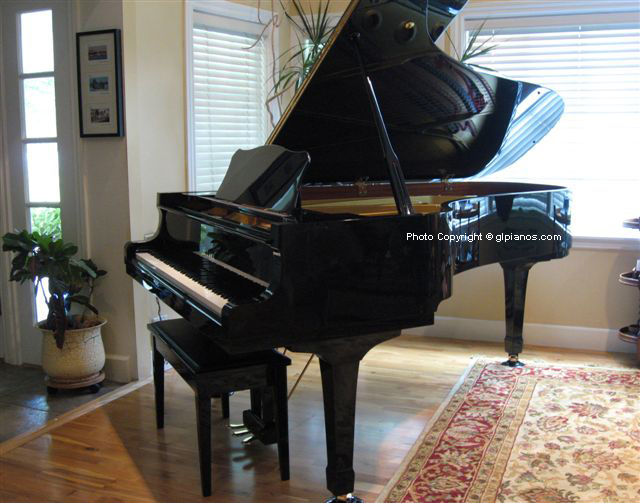 Used Pianos, pre-owned Yamaha, Kawai, Baldwin, baby grand & grand pianos - Best Prices in Los Angeles. At The Piano Warehouse we consistently offer pianos that are high in quality. In addition, I give personalized service where your needs are met before and after the sale! Please take a moment to browse through the photo gallery below. 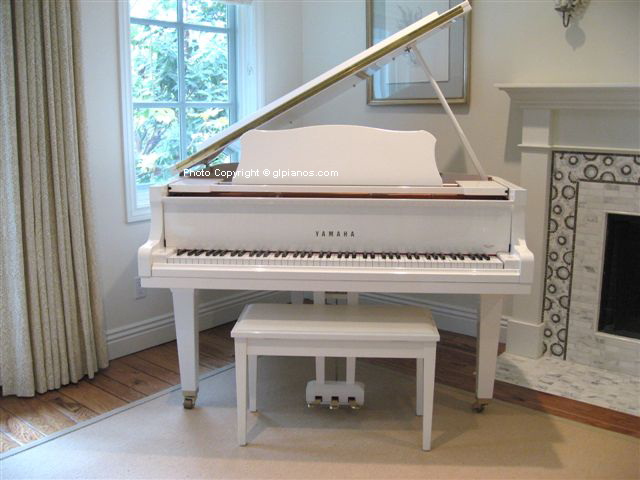 The photos were taken to show some of the different models and the quality of pianos that we sell. While many piano dealers just ‘move them in and move them out’ - taking the fast approach to selling (a numbers game), we take pride in every piano we sell because We Care More! Our philosophy is different than our competitors whereas quality and client satisfaction are number one! I accomplish this by taking the time and making the extra effort to personally handpick and inspect every pre-owned piano before buying it. 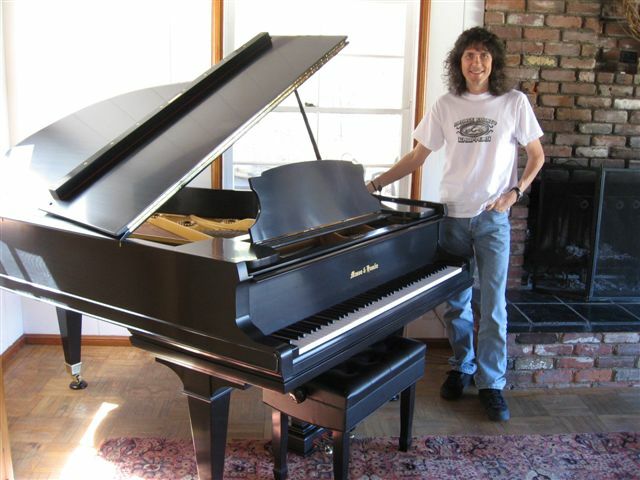 Whether a piano is in L.A., Santa Barbara, Orange County or San Diego, I always make the trip to evaluate it first! Most dealers just order and buy their used pianos sight unseen (on the phone) - this especially applies to pre-owned Yamaha & Kawai pianos. The more important features of a piano are the action parts, bridges, soundboard, pin block, etc. so any piano that is used needs to be inspected by a trained professional. My associates and I are a team of 3 highly qualified technicians with over 100 years of experience between us. Our client’s benefit from our expertise since we work harder in making sure that certain criteria are met before we can certify each piano. All of our efforts include: INSPECTING the soundboard, bridges, and casework; TESTING the action, tuning pins/pin block, and pedals; PREPPING the piano and adjusting many of the action parts; and then finally TUNING the instrument to A440 Concert Pitch and checking the sound and response. The multiple steps we take assure Quality for a relevant difference you can feel and hear! Below are just a few examples of the great pianos we have sold. All the pianos below were Previously Sold by GL Pianos / The Piano Warehouse. I took these photos at my piano warehouse and after delivery in my client's homes, etc.